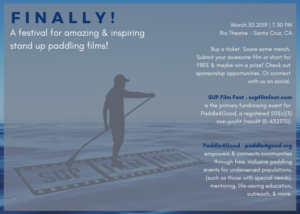 The World’s First Stand Up Paddle (SUP) Film Festival Debuts on March 30, 2019 in Santa Cruz, CA Santa Cruz, CA. 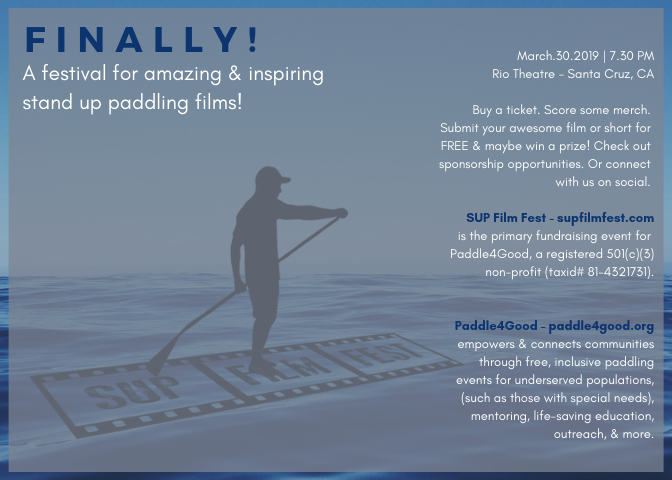 SUP Film Fest, presented by Paddle4Good, premiers on March 30, 2019 in Santa Cruz, CA. 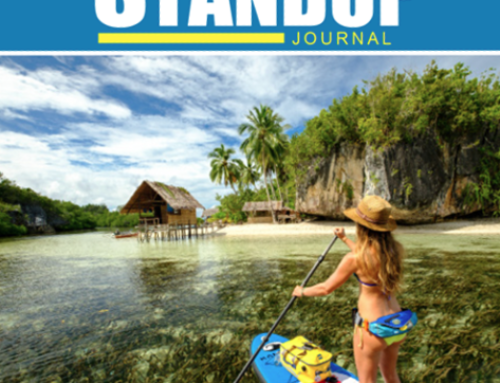 At last, a film festival dedicated to awesome & inspiring SUP (Stand Up Paddling) films. In the same spirt that festivals like the Banff Mountain Film Festival, the ReelRock Film Festival, and the Mountain Festival encourage mountain adventure & stewardship, the SUP Film Festival inspires water-based adventure, environmentalism, & community through the power of SUP & amazing filmmaking. 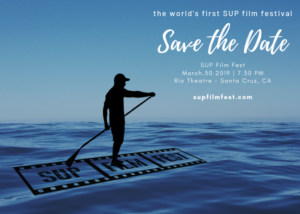 The SUP Film Fest kicks off at the historic Rio Theatre in Santa Cruz, CA during the 33rd annual Santa Cruz Paddlefest, which draws stand up paddlers, prone paddlers, ocean kayakers, OC paddles, and surf ski paddlers to from around the world. SUP Film Fest tickets & merch go on sale on line on February 1st. Film submissions are open until February 25th. While film submissions are free, there’s $1,250 in prize money for the Best SUP Short (films of less than 30 minutes – $500), the Best SUP Feature (films greater than 30 minutes – $500), and for the Audience Choice (Short or Feature – $250). 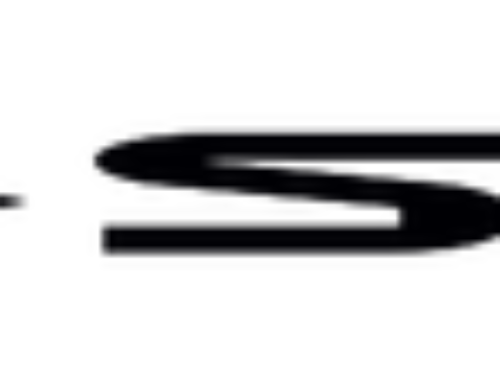 The SUP Short & SUP Feature are juried awards to be announced at the Santa Cruz showing. 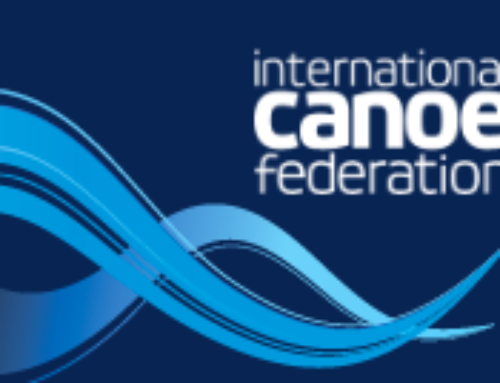 The jury includes semi-pro SUP racer, SUP ambassador, & SUPIA industry founder, Kristin Thomas, 7 sport professional athlete & stuntman Chuck Patterson, SUP athlete, APP commentator, writer, & publisher of Standup Journal Evelyn O’Doherty. professional & world-record holding professional SUP paddler Seychelle , award-winning paddle cinematographer Chris Aguilar, SUP photographer Sean Greeley, and SUP Film Fest & Paddle4Good founder Max Montgomery. The Audience Choice will be determined by in-theater & online votes over the course of the festival’s run & awarded 2 weeks after the final festival showing. All festival proceeds benefit the 501(c)(3) non-profit Paddle4Good (taxid # 81-4321731) – which empowers & connects communities through inclusive, adventure-based water activities such as stand up paddling (SUP) for underserved populations such as those with special needs, mentoring, life-saving education, & environmental awareness. 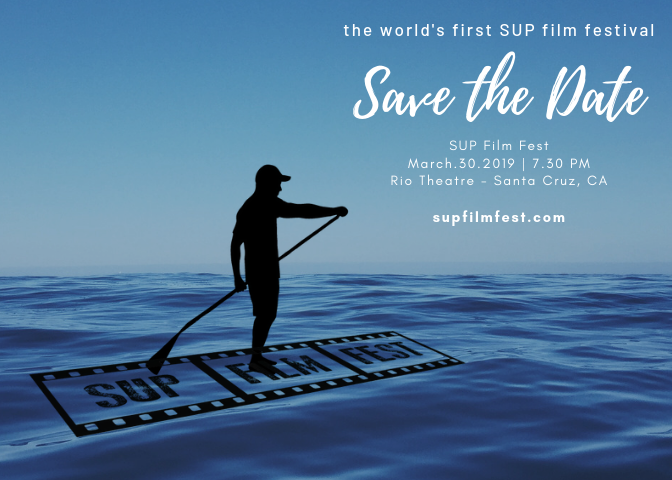 The SUP Film Fest will go on the road in 2019 to venues in Norther California, Southern California, New York, & New Jersey. Venues & dates to be announced once finalized. As seen worldwide on shows such as The Today Show, Dr. Oz, NBC Nightly News, CBS News, BBC News, & publications like The Washington Post, Time.com, Huffinton Post, The UK Mirror, The UK Daily Mail, Paddle4Good founder Max Montgomery & Paddle4Good medical director Andi Traynor will be teaching hands-only CPR at the event. Buy a ticket. Score some merchandise. Submit your awesome film or short for FREE! Check out sponsorship opportunities. Bring us to your town. Connect with us on social. See what we’re up to. Or write about us. 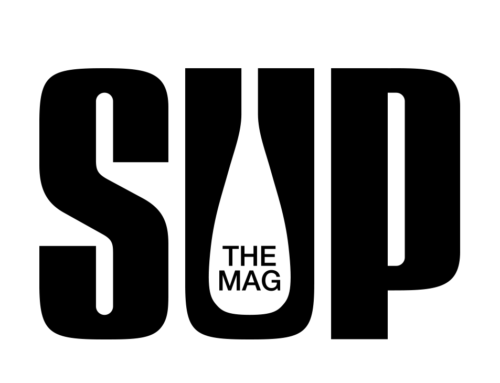 We need your SUP Films! Got an awesome SUP film or short? Submit it for FREE! You just might win a prize. See our submission guidelines for more details.